It’s a New Year, which means it is time to make my annual writing goals. 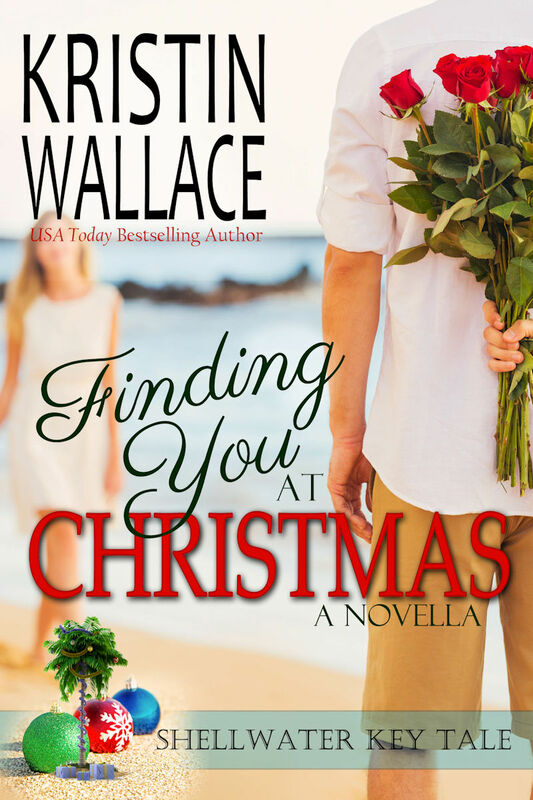 When I started thinking about all the books I “want” to write this year, I began to sweat. The result now is that I am attempting to write TWO BOOKS AT ONCE. I don’t know if this experiment will work, but I am giving it a go. I work on one series in the morning, take a break for lunch, and then switch to the other series in the afternoon. The good news is…I left my full time copywriter job at the end of May (which has been a goal of mine for YEARS). Shellwater Key Tales: Series follows three former childhood friends who return to their hometown and become involved in rehabilitating an old dinner theatre called The Paradise. 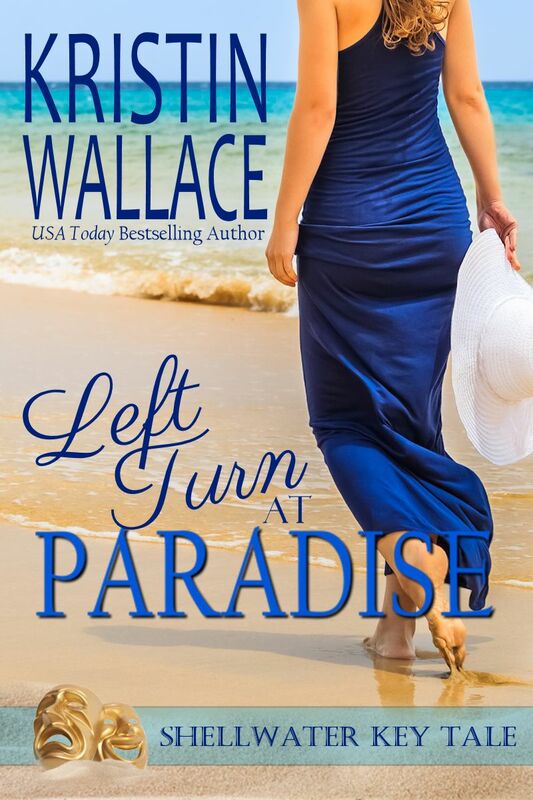 -Finish novella tie-in to Book 1, Left Turn At Paradise, which came out in June. Hopefully I can publish by March. This novella is basically much of the story from Book 1, but told through the Point of View of another character. -Write Books 2 & 3. Goal is to publish by September and November. Fingers crossed for that!!! I finished Book 1 and am halfway through Book 2. I need to finish that as well as Book 3. I am planning to send this one to traditional publishers so I must get the submission ready ASAP. -I have the “sort of” premise for a series based loosely on the Greek Muses, which I suppose would eventually be 9 books. -At some point I need to write a couple new books for my inspirational series, Covington Falls Chronicles. -I also have this wacky, funny paranormal about a spoiled heiress who dies and is then recruited into the Soul Mate Council, helping people find their One True Love. It’s completely crazy, but I would love to write those. Wow…that is A LOT of books. I posted on Facebook that what I really wanted for Christmas was second brain and another pair of hands. I was only half kidding. Looks like it’s time for me to get writing! Hope you accomplish your goals. They all sound like good reads. Get moving! So your goals are like mine, only more specific. Mine are: WRITE, WRITE, WRITE. We can support each other.